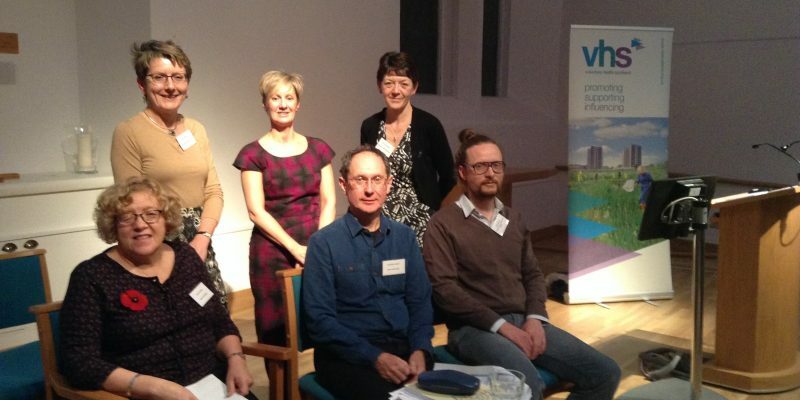 On the 2nd November in Dundee, VHS, the Open University and Support in Mind Scotland partnered together to present the first seminar in a programme of events on mental health and social support. The Dundee seminar was attended by 40 delegates drawn from national and local third sector organisations, NHS bodies and local authorities. We have captured an overview of the key messages from the presentations and the subsequent discussion.